Often a sign of a good story-teller is when, not only can you pick up the third volume in a series and understand what is going on in the fictional world but you want to find the other books in the series. 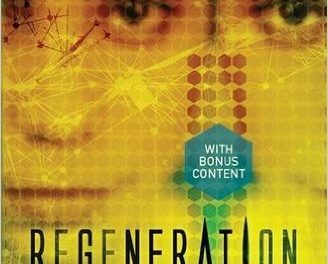 Regeneration is the third book in the ®Evolution science fiction series. The characters we follow and have sympathy with are Gems. They are genetically engineered humans, who, at the start of the series, were regarded as having a status no better than slaves. They were designed for various purposes and jobs that unaltered humans couldn’t do. One subspecies, the gillungs, were engineered to work under water and are as efficient in and out of it. Others have different talents but all have brightly coloured hair, bred into them as a marker of their status. By the time we reach volume 3, they have been granted emancipation and are beginning to develop their place in the wider world. It is not easy as prejudice doesn’t vanish over-night and there are still normal humans who think the Gems are either inferior or dangerous. It is a situation that many ethnic minorities find themselves in while trying to integrate. The group the novel follows are involved with the development and building of the Thames Tidal Power complex. Using a radical new method of storage, the system is about to be linked into the National Grid to help supply London’s power needs. There are some who are not convinced that the technology is safe or that it should be in the hands of Gems, thus the team have to face down a series of threats that could wreck the whole project. Key to solving a lot of the problems is Gabriel. He is a telepath but wears a head-band that supresses his skill, and reassures others that he is not listening in on conversations. He is employed as a media specialist, answering and responding to posts on social media and generating positive feedback to queries. Mikal Varsi is the political face of the Gems, courted by several political parties one of which, he is sure is not fully behind what he stands for. His wife is an unaltered human and a cop, so becomes involved in investigating the attempts to sabotage Thames Tidal Power. 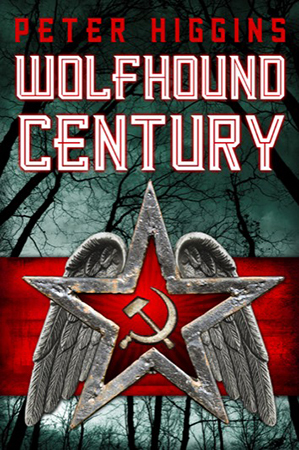 On one level, this is an exciting futuristic thriller but it carries a deeper agenda. It is a reminder that emancipation doesn’t solve problems and, in fact, may create ones unseen at the time. Also that people are always wary of the different and the what they don’t understand – especially technology. It is worth being wary of scare stories, either in the press or in social media and whatever you think and hope, there are always people out there who will try to stir up trouble, just because they can. Unfortunately, the idea that prejudice and stupidity are unlikely to go away over-night. And there will always be politics. 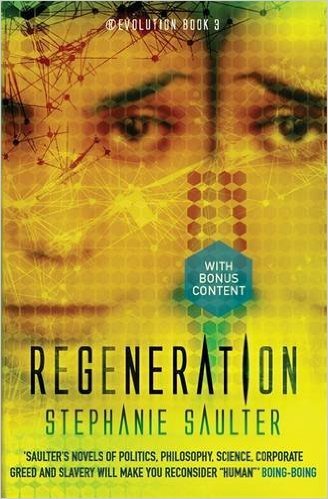 This is a thoroughly enjoyable book filled with likeable characters beset with a variety of problems.